Keyasha Williams-Bailey is a graduate of New World School of the Arts/University of Florida who’s originally from Miami, FL. Since coming to NY, she’s apprenticed with Camille A. Brown, danced with Silva Dance Company and Vashti Dance Company, Forces of Nature. Currently she is dancing with Kelley Donovan and Dancers and in her fourth season with H.T. Chen & Dancers. 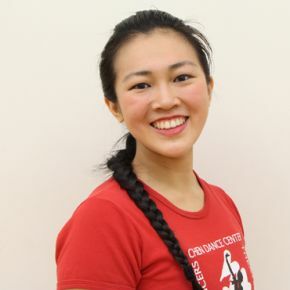 She has trained and worked with choreographers like Ronald K. Brown, Ari Mayzick from the Buglisi Dance Theater, Camille A. Brown, Alegria and Janete Silva, Andra and Ernesta Corvino, Dyane Harvey Salaam, Chris Walker, Neri Torres from the Ife-Ile fro-Cuban Dance Company, and Makeda Thomas from the Makeda Thomas New Waves Dance Institute in Trinidad and Tobago. 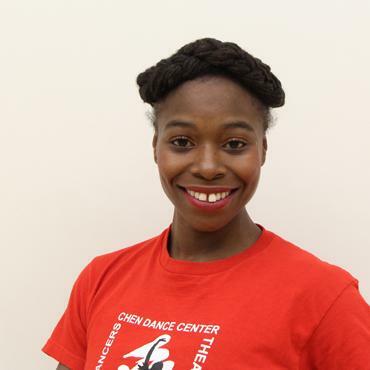 South of Gold Mountain: Keyasha Williams-Bailey from Chen Dance Center on Vimeo. H.T. 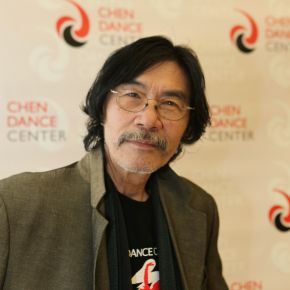 Chen is a leading Asian-American artist who has worked as a choreographer, performer, and arts advocate since the 1970s. 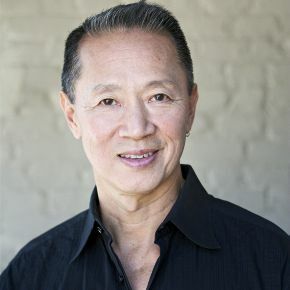 A graduate of The Juilliard School, Dian Dong studied with Shirley Ubell, Vladimir Doukodovsky, Alfredo Corvino and Doris Rudko. Renouard first performed and toured with H.T. Chen & Dancers in 1988, and was a lead dancer with the company for over a decade. Received her certificate from The Merce Cunningham Dance School, and has been with H.T. Chen & Dancers for eleven seasons. 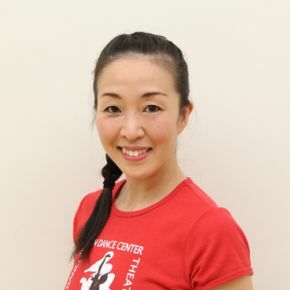 Maki Shinagawa began training under Aiko Ohtaki at the Ballet Arts of Carnegie Hall in Japan. 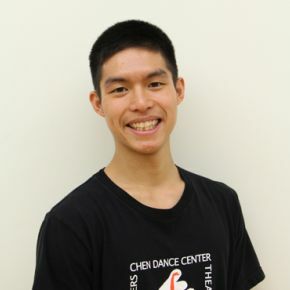 Graduate of The University of Texas at Austin where he earned his BFA in Dance. 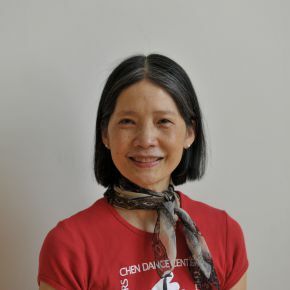 Graduate of Princeton University, Glenna is NYC-based movement artist. 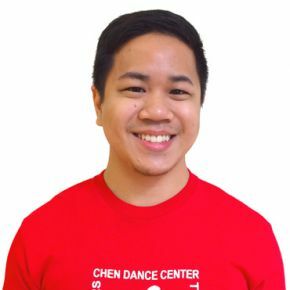 Graduate from Marymount Manhattan College with a BFA in Dance and minors in Biology and Chemistry. 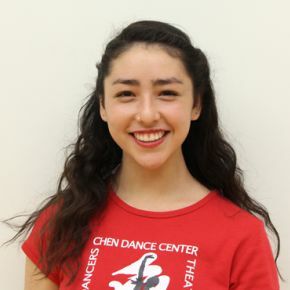 Graduate from Marymount Manhattan College with a BFA Modern Dance and B.A Business.